The high quality services MMH offers don’t begin and end in Malta. 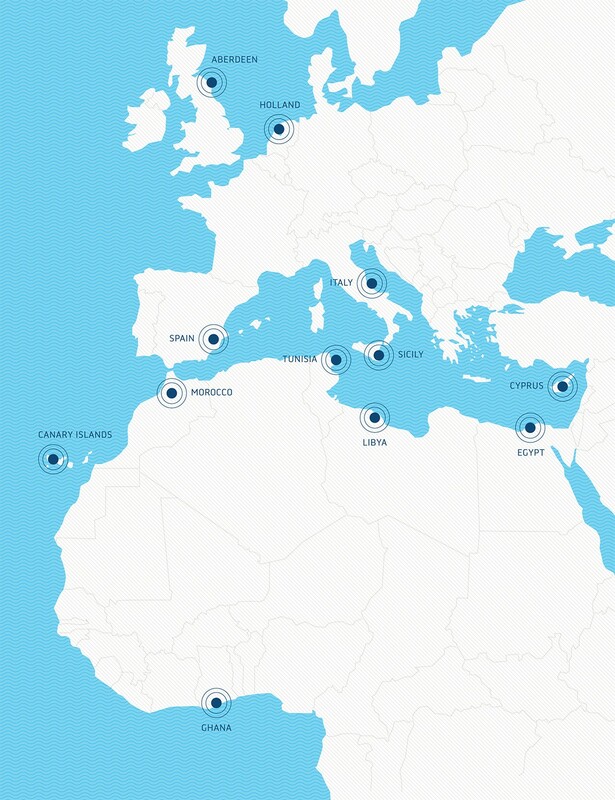 MMH draws on long experience and is designed to support Marina and Oil and Gas operations across the entire Mediterranean region, and beyond. reduce client workforce on ground.